Home » ENGENSEC important events » Summer School – 2017! It was great! 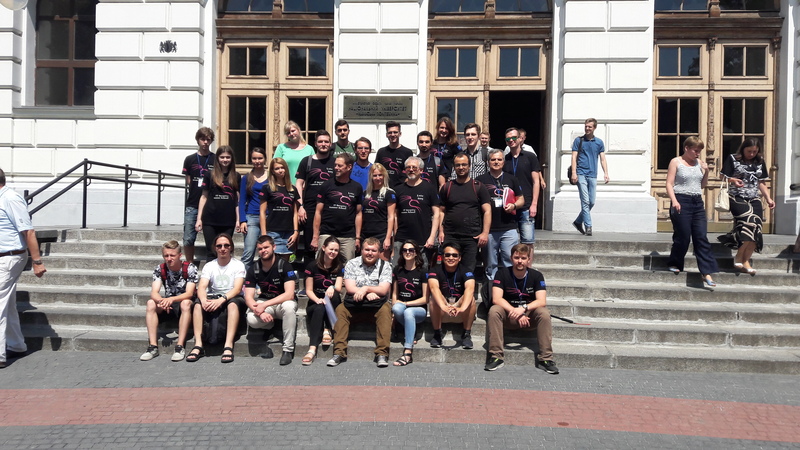 The ENGENSEC Summer School for Master’s degree students in IT security took place on 17-28 July 2017 in Lviv Polytechnic National University (Lviv, Ukraine). During two weeks students from Sweden, Ukraine, Poland and Russia studied different areas of informational security. The first course was Malware Analysis. The final part of this course was a competition with awards for winners. Students studied how to hack networks during the second course – Wireless & Mobile Security. Summer school participants got a lot of new knowledge during next courses: Secure software development, Security in small devices, Web security. 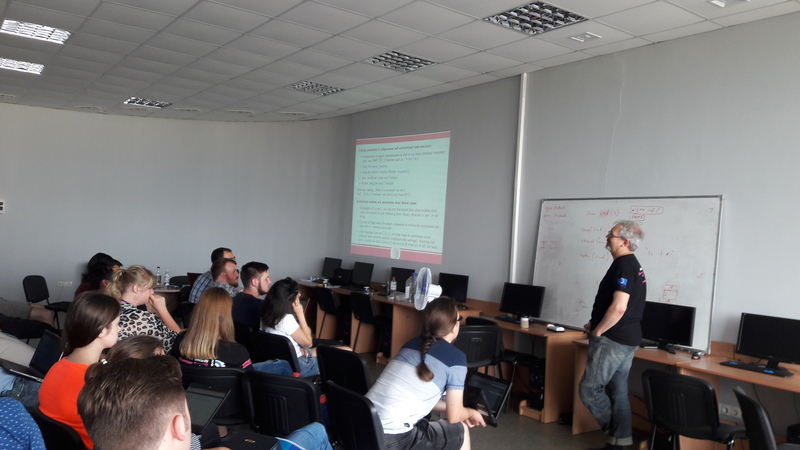 The best teachers from partner universities prepared lectures and practice for the students who need to be ready to meet and understand all processes in modern IT security area. General project manager Anders Carlsson and the head of evaluation committee Rune Gustavsson discussed with the teachers students’ feedbacks about the quality and content of developed courses. During the weekend Summer School participants had an excursions to the historical part of Lviv. Young people found many new friends and got great memories from these days.